Today, we held our mid-year Council meeting in Sydney. The mid-year Council meeting is a great opportunity for the Board and Executive team to discuss in an informal way the progress we are making and areas of focus for the coming year. 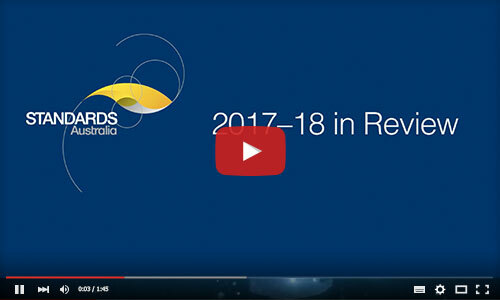 We reflected on progress over the last twelve months. At this time last year, we committed to bringing innovation into the centre of our work and established our Innovation Incubator. We committed to reviewing our Technical Governance and continuing to build out skills and capability across the business. We committed to the ongoing work of building our digital capabilities and to strengthening our communication and engagement activity in all areas of our work. As we checked in today, it was clear to all that we have been very successful in delivering what we committed to last year. I commend Bronwyn and her team for their dedication and commitment. I commend also the industries, governments and community interests who share our vision of a digital and connected Standards Australia that can make an even more significant contribution to our economy and communities. Without our members, without those they support and without the mandate they give us to bring them together to make Australian life better, there is no Standards Australia. As we work through our work program over the next twelve months, we should never forget what it is that we can all do together. May has been an exciting month for us all. We started with a round of Board meetings confirming our agenda and Action Plan. Our focus remains on practical changes that make us better today while building what is necessary for tomorrow. We spent time recognising and being, as always, humbled by the outstanding contribution of those who work with us through our Standards Awards and attended the Pacific Area Standards Congress meetings in Japan where Australia plays a pivotal role in leading standards engagement and development through the region. I had the opportunity to meet with and attend a number of meetings of our stakeholders to discuss our work, our plans and to hear directly from contributors what they want from us in the short, mid and long term. We also had the opportunity to attend the Air Conditioning, Refrigeration and Building Services (ARBS) Exhibition in Darling Harbour where more than 8000 industry participants met to look at future trends in this critical sector that touches each of us every day. Our team presented some of the prototypes we are building through the Incubator. The feedback was incredibly positive and as I spoke with our team, the excitement from the sector had clearly taken their own drive and commitment to a new level. This energy was clear today at our mid-year Council meeting as we shared our plan for another year of turning vision into action. We are excited about the release of our Action Plan for 2018 / 2019 and look forward to you sharing our journey. Today, Standards Australia released its Action Plan (PDF) for the next 12 months. The Action Plan sets out the work we are doing to make Standards Australia and those we work with even stronger contributors to Australian life. Governance, innovation, digital transformation, strengthened communications and a focus on talent remain at the core of this work across all aspects of our business. To learn more about our continuing journey, we put a short video together looking at the last 12 months. Earlier this month we announced our Standards Awards Winners for 2018. Kevin Newhouse was awarded the 2018 W.R. Hebblewhite Medal for his outstanding contribution. We sat down with Kevin and asked him to reflect both on his own career and the role of standards in Australia. 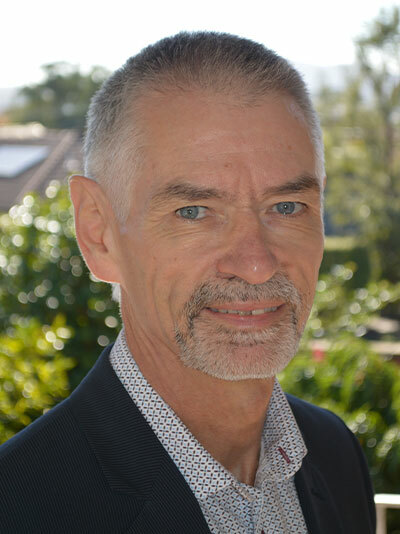 Kevin Newhouse is Group Manager, NCC Management and Product Certification at the Australian Building Codes Board (ABCB). 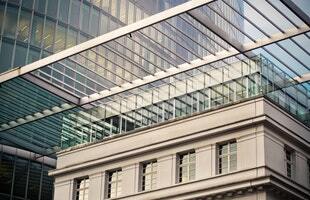 He has worked in the building regulatory field for over 40 years at local, state and commonwealth government levels. 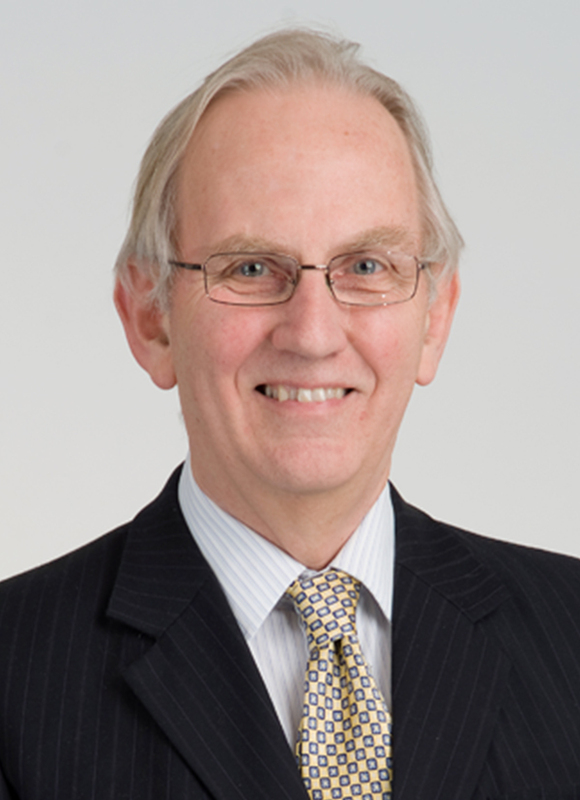 His involvement with Standards Australia started in 1997 as the ABCB’s representative on a number of technical committees. Since that time, he has participated on around 20 Standards Australia committees covering a diverse range of subject matters including construction in bushfire-prone areas, access for people with disability, swimming pool safety, masonry construction, termite management systems, heating appliances, food premises, wet area waterproofing, as well as many other product, testing and installation standards. Standards Australia: Tell us about the most high profile standard you helped develop. Kevin Newhouse: Every standard is important in its own context, but if I was pressed to name just one, it would be AS 1428.1, Design for access and mobility – General requirements for access – New building work. The 2009 edition of this standard was adopted by the Disability (Access to Premises – Buildings) Standards made under the Disability Discrimination Act (DDA) and subsequently, was also adopted in the National Construction Code (NCC). The 2009 revision of AS 1428.1 was part of a major initiative commenced in 2001 to align building law and the DDA and to provide certainty in relation to what levels of access to public buildings would satisfy the general non-discrimination requirements of the DDA. In this way, AS 1428.1 contributes to the provision of dignified, equitable, cost-effective and reasonably achievable access to buildings, and facilities and services within buildings, for people with disability. SA: How do standards help support better accessibility and sustainability within the building industry? KN: Australia’s NCC is directly supported by around 140 Australian or Australian/New Zealand Standards that provide the “how” to the NCC’s “where and when”. The NCC and its referenced standards are part of State and Territory regulatory systems, making them integral to achieving the regulatory goals of safety, health, amenity and sustainability through building and plumbing solutions. KN: My experience is that effective collaboration with stakeholders is already inherent in Standards Australia’s processes. The recent report on Standards Australia’s Technical Governance Review identifies a number of areas that could be incrementally improved over time, such as online engagement tools, but these rightly should be seen as enhancements to a fundamentally sound model that already exists. KN: Standards development is under continual pressure to respond to an increasingly complex and changing operating environment, whether it’s because of globalisation of the supply chain, advances in processes, systems or products, or changing community expectations. The challenge is to have a standards writing process that is responsive but measured, to continue to deliver robust standards that provide a net benefit to Australian society. This will require a strategic, proactive and flexible approach developed in collaboration with those that will use or benefit from standardisation work. We are accepting applications for the 2018/19 Young Leaders Program. The program provides in-depth training to develop the necessary skills to be an effective member of a Standards Australia technical committee. It is open to anyone in Australia under the age of 40 with an active, professional interest in standards. We are also accepting applications for the IEC Young Professionals Programme. 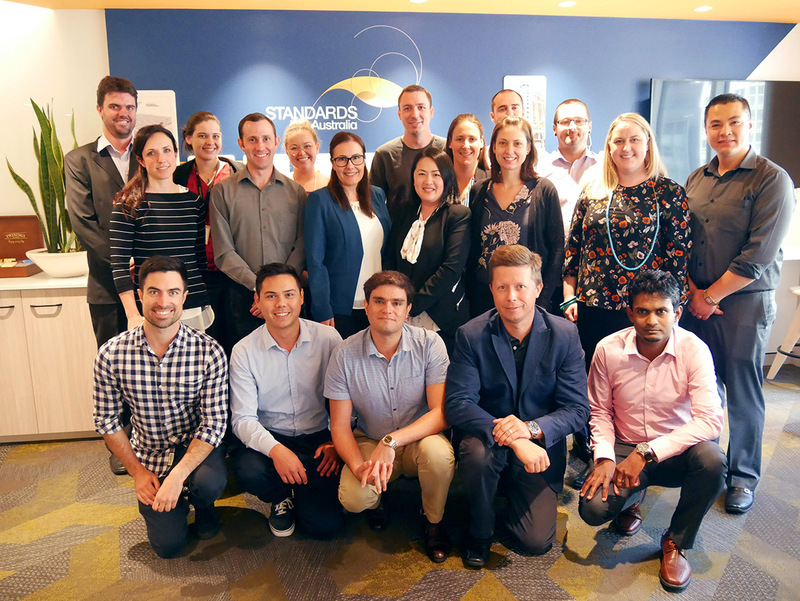 This program is designed for emerging leaders in the energy or electrotechnology sector with an interest in representing Australia on an international stage. Applications for both programs close on 30 June 2018. Further information and the application process can be found on our website. AS/NZS 4600:2018, Cold-formed steel structures has been published following extensive consultation with stakeholders across Australia and New Zealand. This standard also has the potential to be a primary reference in the National Construction Code 2019. The significant trade relationship between Indonesia and Australia is the subject of a standards trade study (PDF) recently released, ahead of finalising negotiations between the two countries as part of the Indonesia-Australia Comprehensive Economic Partnership Agreement (IA-CEPA). 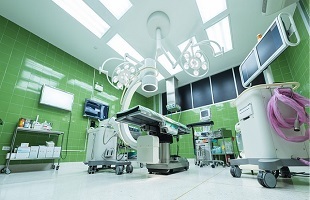 Healthcare facilities utilising lasers or intense light in their treatments are now able to do so with clearer guidance, with the importance of staff training and best practice featuring prominently in the publication of a revised standard, AS/NZS 4173:2018, Safe use of lasers and intense light sources in health care. The impact of this standard will go beyond hospitals, extending to private medical facilities, dental practices and the cosmetic industry. The outcome of all Aged Standards can now be found on our website under “Status of Aged Standards Review”. Following feedback from a number of stakeholders, we are developing additional resources for nominating organisations to ensure they get the most benefit from their participation in standards development. The Nominating Organisation Guide (PDF) provides support on the role and responsibilities of nominating organisations and their representatives, including the appointment process. Earlier this week we shared the initial ‘wireframe’ of the contributor dashboard. The final dashboard will serve as the central information page for all committee members, eventually replacing the current HUB system. The proposed design has been developed in consultation with our Committee Members and Nominating Organisation representatives. There is still time to share your feedback on the proposed design by completing a short online survey. The survey closes on Tuesday 5 June 2018 to keep us on track with the project schedule. Thank you in advance. Your input as an end user is critical to help us develop a solution to meet your needs. Has your committee identified conformity assessment in your draft? Does your committee wish to refine their knowledge around conformance? 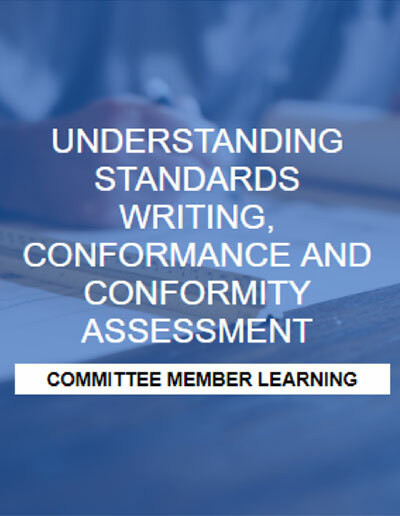 Then our Understanding Standards Writing, Conformance and Conformity Assessment course is a must—it includes a tutorial, quick reference guide and videos on writing requirements. Our popular workshop on How to Write an Australian Standard will be held again this September in Sydney and Melbourne. This workshop will help you to understand the finer points of standards development and guarantee a smoother drafting process. Remember to register your attendance in the Standards Australia Academy and complete the online learning prior to attending to get the most out of the course. Sector updates, with the latest standards development news in each industry sector, are available via our Sectors page. The public comment process provides an opportunity for stakeholders and members of the public to make valuable contributions. View draft standards open for comment. Responsible Wood has released a new amendment to AS 4707, Chain of Custody for Forest Products. The amendment provides a change to the definition of “producer groups”, aligning AS 4707 more closely with the PEFC International Chain of Custody Standard. Further information, and a copy of the amendment, can be found on the Responsible Wood website. The draft of the PEFC Sustainable Forest Management Standard has been released for public comment. The standard provides the base document against which all PEFC endorsed National Standards must align. It provides requirements for performance and sustainability indicators. The amended draft provides new performance requirements for the sustainable management of trees located outside of forests and micro-forestry. Read more on the Responsible Wood website. 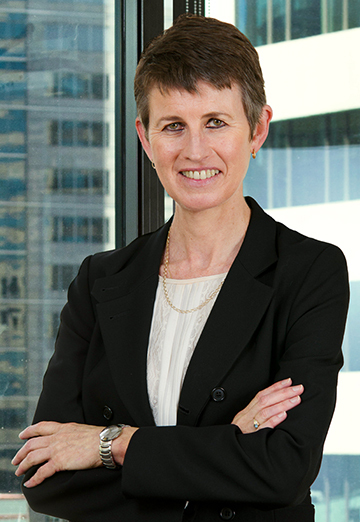 The Australian Government Measurement Law Review wants to engage you in a discussion on how to modernise Australia’s measurement laws. From high accuracy global positioning, to ultrasound cancer screening, we all rely on Australia's measurement system. To make sure this system continues to meet the needs of our economy, Australia needs a modern measurement framework. All Australians, from researchers and engineers, to businesses and consumers, all have an interest in an effective and reliable measurement system. The Scope of Australia's Measurement Laws represents the first of a series of public consultations to be undertaken in 2018. The discussion paper (PDF) is seeking your views on what should and should not be addressed by the legislative framework underpinning Australia's measurement system. If you have any questions about the Measurement Law Review, email [email protected] or call 1300 686 664. 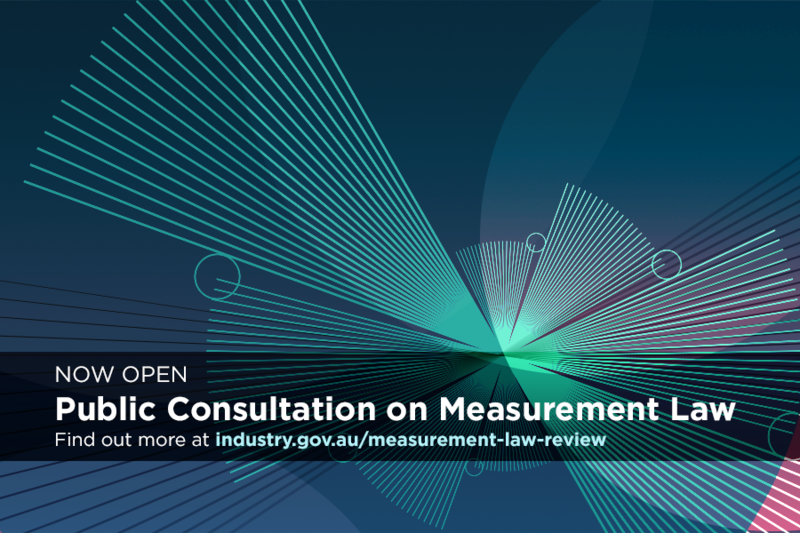 To learn more about the Measurement Law Review, visit www.industry.gov.au, and make a submission.